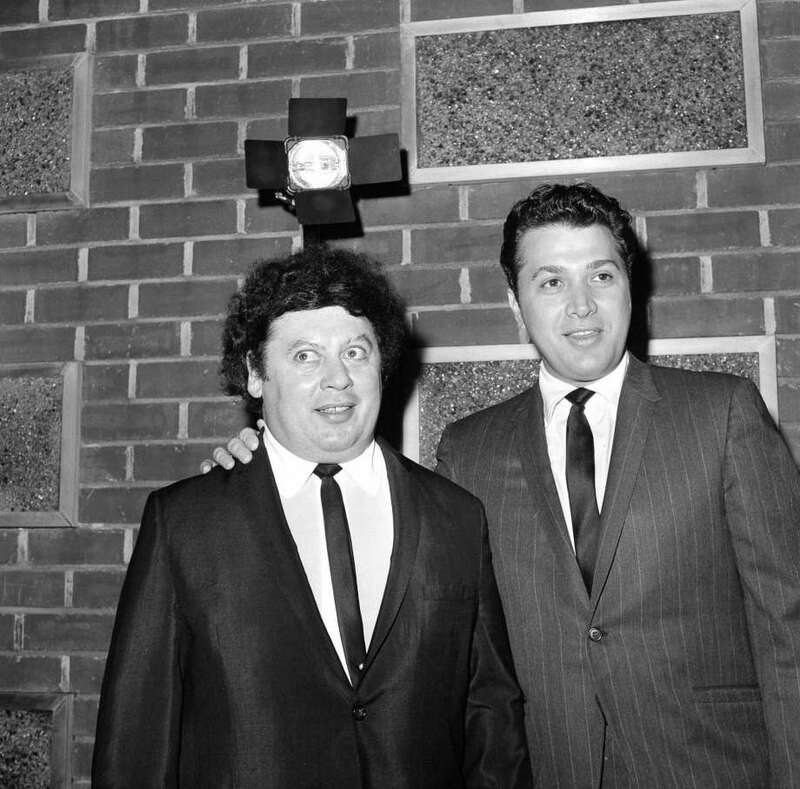 Bug-eyed funnyman Marty Allen, for decades a familiar face on TV, died Monday, February 12, The San Francisco Gate reports. Allen was 95. The cause of death was reportedly pneumonia, with Allen passing away alongside his wife and creative partner Karon Kate Blackwell in Las Vegas. 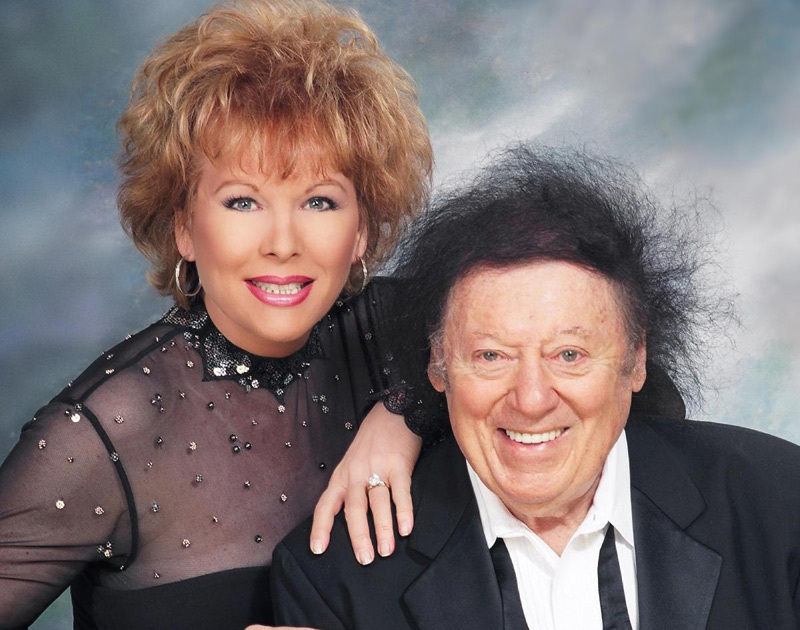 Allen, the so-called love child of Phyllis Diller (1917-2012) and Jackie Mason (b. 1931) — or Buddy Hackett (1924-2003), depending on which name he thought sounded funnier at the time — was born March 23, 1922, in Pittsburgh. 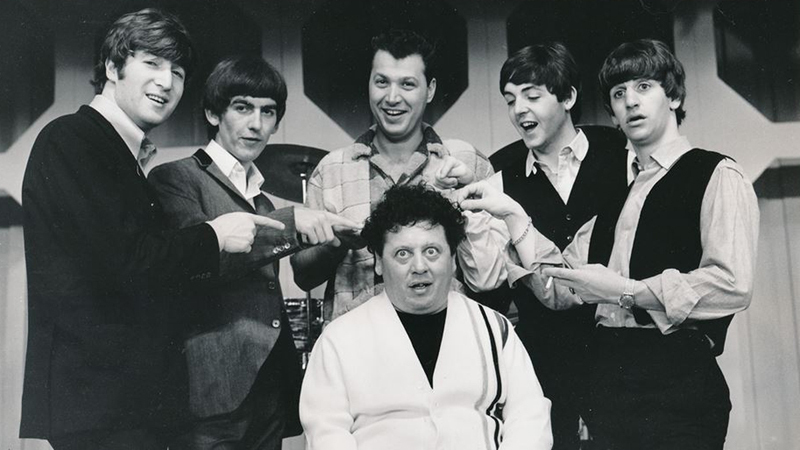 Famous for the catchphrase "hello dere," he became famous as one half of the comedy due Allen & Rossi with Steve Rossi (1932-2014), becoming a staple on The Ed Sullivan Show in the '50s and '60s — they appeared an incredible 44 times, including on that famous Beatles episode. Following their split in 1968, the WWII vet appeared on daytime TV and toured the comedy circuit. Among stand-out TV roles, he starred in the "Quoth the Raven" segment of Night Gallery (1971), on The Hollywood Squares and on soaps. His few films included The Great Waltz (1972) and Cannonball Run II (1984). Allen performed right up until the end of his long life, including a gig in 2016 at which he joked that he wanted an antique for his birthday present ... and his wife gave him his birth certificate.